Running your own start-up is not easy. Even though you may feel like you want to or even that you have to do everything on your own, this is not always the best way to go about things. Obviously, the things that you are good at or that are your forte and that you have experience in, you should definitely do them – not least of all because of your qualifications, but because it will help you save money in the long run. That is crucial, especially in those formative days, weeks and months of running a business. However, there are some things that it may be in your best interest to leave to someone else or that you should at least seek out the assistance and advice of someone who knows what they are doing. One of those things is with regards to the accounting solutions for your start-up and in the fallowing post we will look at some of the reasons why you should definitely invest in hiring a bookkeeper with professional qualifications and experience. It is not only hard to understand taxes, but also frustrating, which is why so many business-owners suffer serious amounts of stress every time the tax season comes around. To prevent that stress from occurring or ever getting too much to deal with, you need to hire a professional bookkeeper. Obviously, all business owners are individuals and unique and what you need from a bookkeeper might be different from another business. Which is why when you are looking for the right person for the job, you need to find someone with experience in handling accounts and tax and other financial record keeping in the industry which your business operates. 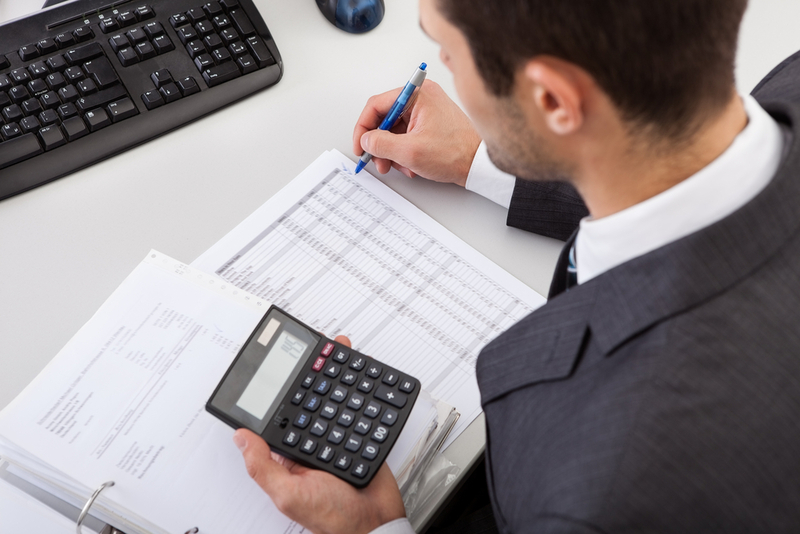 Initially, you may feel as if your budget is going to be hindered greatly by hiring a professional bookkeeper. 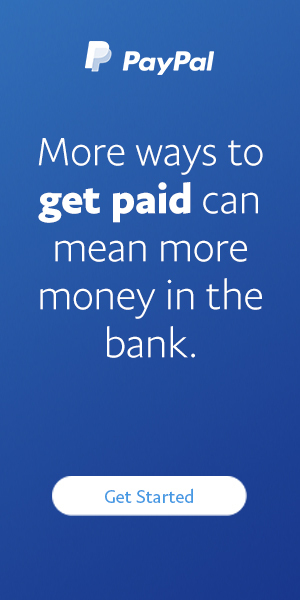 However, hiring a professional to handle your accounts and assist you in the financial side of things of your business, could actually help you make savings, rather than spending more than you can afford. Although you might want to try and do it all yourself, without proper training in bookkeeping, you are more likely to make costly mistakes. So look beyond the costs of hiring a bookkeeper and think about how their services will save you and maybe even make you money. It really depends on the type of start-up company you are running and the number of employees you have hired, but one things for sure when you are running a business you have a number of things on your plate at any one time, that it can be hard to keep track of everything. When payments are made late, cash flow is interrupted, and the credibility and reliability of your company is tarnished. When you hire a professional though, you can make sure that you have arrangements in place that your bookkeeper issues reminders to you about payments that need to be authorised and made and will keep an eye on the cash flow. When you are trying to run a successful business, one of the most precious and valuable things you have is time. And generally speaking, when you are running a business you barely have time to spend doing the things that you are good at, without worrying about other aspects of the business. If you don’t have years of training, education and working experience in professional bookkeeping, that’s exactly what could happen if you try to do it all yourself. You could be spending more time on those things than what you should be spending time working on – growing your business. Give yourself the time and space you need to do what you do best then, by hiring a bookkeeper. Remember the saying – two eyes are better than one. One of the most critical, if not the most critical points in your company’s life is the very beginning. It is at this stage, more than any other point in the future of your company, that you need the most guidance and direction from a professional who can help you to avoid making catastrophic mistakes early on that could lead to major problems further down the line. Bookkeepers can help you to have a more clear and realistic perspective on your business, where it is at and where it is likely to go – which can be invaluable for ensuring your success.